MTN Nigeria just updated its share & Sell USSD Code used for changing PIN in case you one of those that uses this service, the popularly called mtn transfer now has a new code for changing its pin similar to the code used for initiating a transfer. 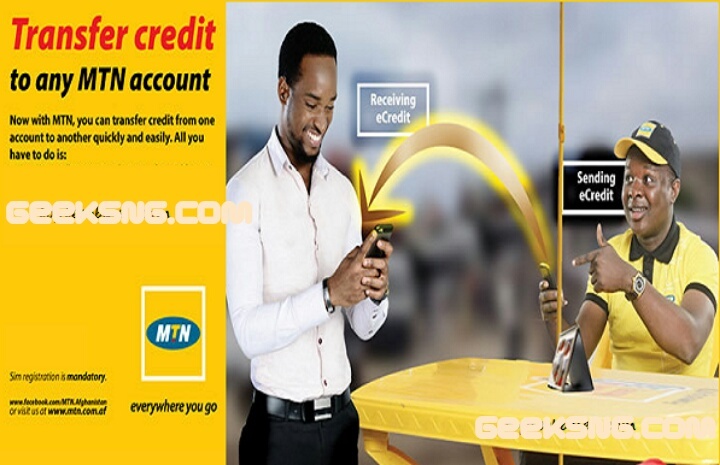 You would recall that to activate the mtn transfer Pin was *601*DEFAULT PIN*NEW PIN*NEW PIN# while to transfer credit was *600*RECIPIENT NUMBER*AMOUNT*PIN#. Buh hey you can decide to transfer some credit over to us here lol.